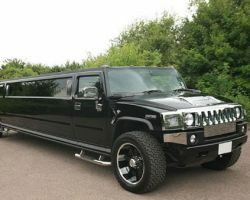 Global Limos is a company famous for their fleet and selection of vehicles. This company has every kind of luxury transportation you could imagine from sedans to stretch limousines to exotic limos, coach buses, party buses and more. In their featured line, they carry town cars from a range of makers, which add sophistication and class to any occasion. For your wedding, cars like these are the most popular for the couple to take an intimate ride as a newly married couple to their reception and to their honeymoon afterwards. Any special occasion can be brought to the next level when you have a luxury car rental to bring you to and from your event. AAA Town Car is one of the premier transportation companies in Portland, OR. For weddings, this company will not only provide a chic and sophisticated vehicle that exactly matches the formal event, but they will provide a professional chauffeur, as well as the option to customize the ride with personal touches inside of the vehicle. Some couples want to have a romantic ride alone, while others want their wedding party to enjoy the ride and celebrate in the car with them. Portland Limousine has options for any number of passengers and any occasion. 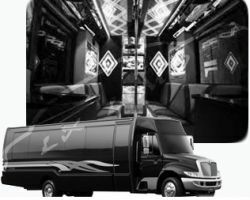 From limos, to party buses to luxury cars and more, they have beautiful options for up to twenty riders. For proms, weddings, and special occasion, there is no better luxury car rental company in Oregon than this one. The price and the customer care simply cannot be beat. Traveling in total style on your wedding day starts with renting a vehicle from Go In Style Limousine. 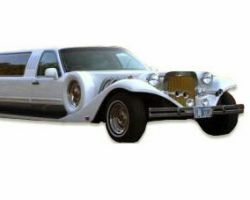 This company offers classic options as well as luxurious limo rentals in Portland, OR. 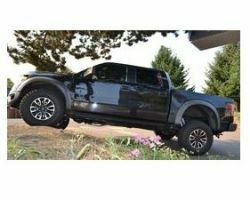 They have large trucks that are totally decked out as well as more stylish vehicles so they can suit any taste. It is your wedding day so you can choose every detail, including the car that you will travel in on the big day. Step behind the wheel of your dream car on the best day of your life. 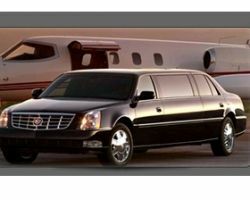 For the perfect Portland limo service clients must first look at their prices and what they offer for these rates. The first thing you notice about Portland Limo is the incredible and affordable service that puts these professionals far ahead of any of the other limo companies in Oregon. With courteous chauffeurs that are always friendly and reliable, this is the very best choice for transportation. No matter if you are looking for prom limos, airport transportation or a classic wedding car, Portland Limo can provide everything and for a cheap price. Rent a limousine from Chariot Limousine so you can have time to enjoy your wedding day travels. The vehicles from this company are not only elegant and sophisticated but they will make you feel like royalty as you travel around on your big day. Sit back, relax and enjoy the ride while a professional chauffeur gets you to your destination on time. You won’t have to worry about getting directions or anything at all in a vehicle from this company.